A place to share the ups and downs of parenting! The Seesaw Center is a 501-(c) 3 nonprofit organization. 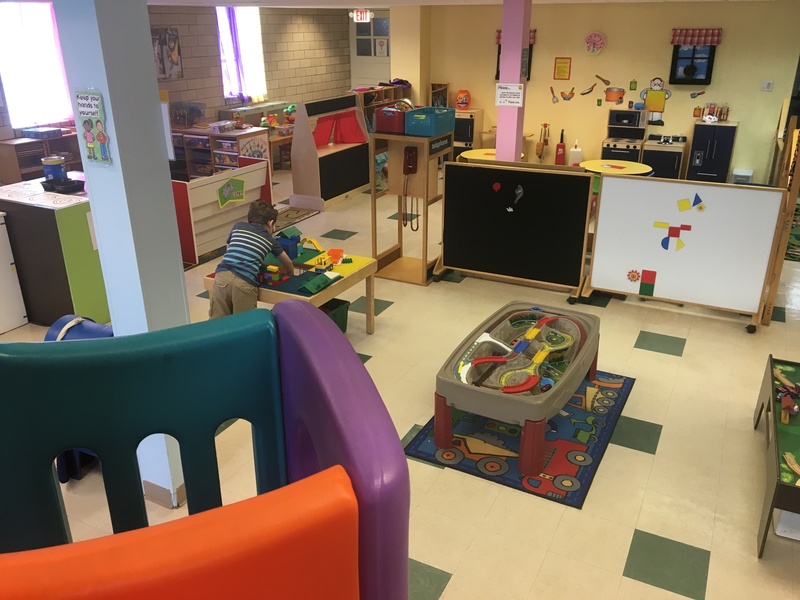 Today, The Seesaw Center is kept viable with donations, sponsorships, and grants, as well as memberships. Donations are tax-deductible. 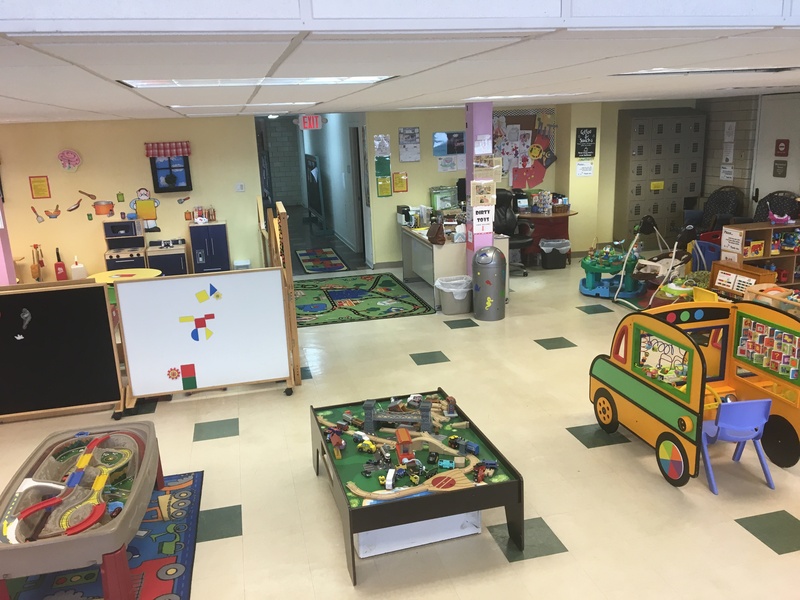 While much of our income is from memberships, visitor fees, and party rentals – monetary donations help defray the cost of operations and supplies so that The Seesaw Center can best serve the children and families in our community! 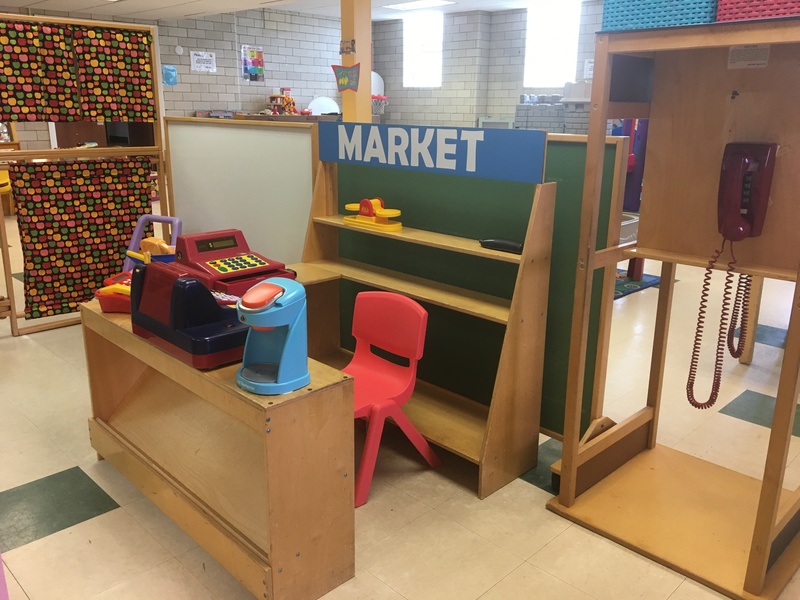 The Seesaw Center is incredibly grateful for generous donations of items necessary to help us continue to operate and serve families in the South Hills of Pittsburgh. Whether you wish to donate items, hold a drive, organize a fundraiser or make a monetary donation, please know that you are making a difference! 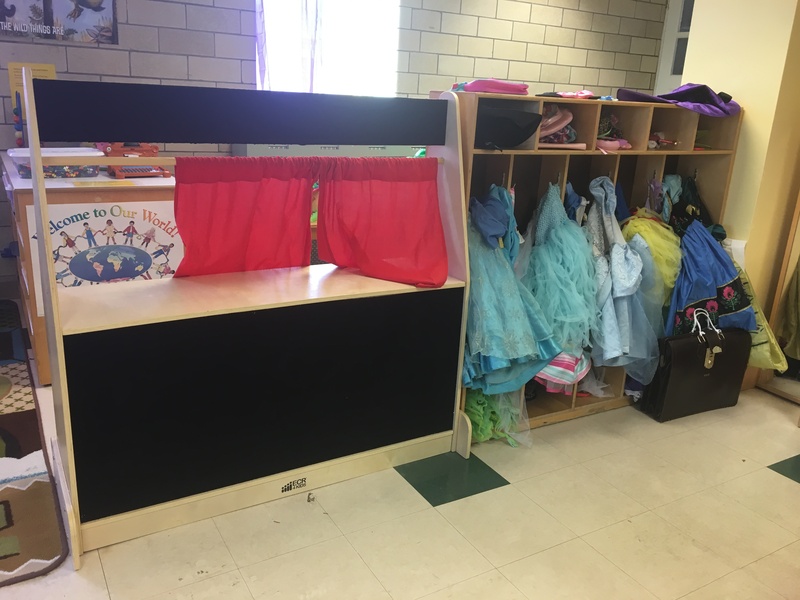 Toy Donations can be made with prior approval from a Seesaw Center employee by calling 412-953-6161 as they cannot always be accepted due to limited space. We are always looking for people to contribute their special talents and skills to the Center! Are you artistic? We would love to have you lead an art class! Do you provide a service to the community such as floor cleaning or face-painting? 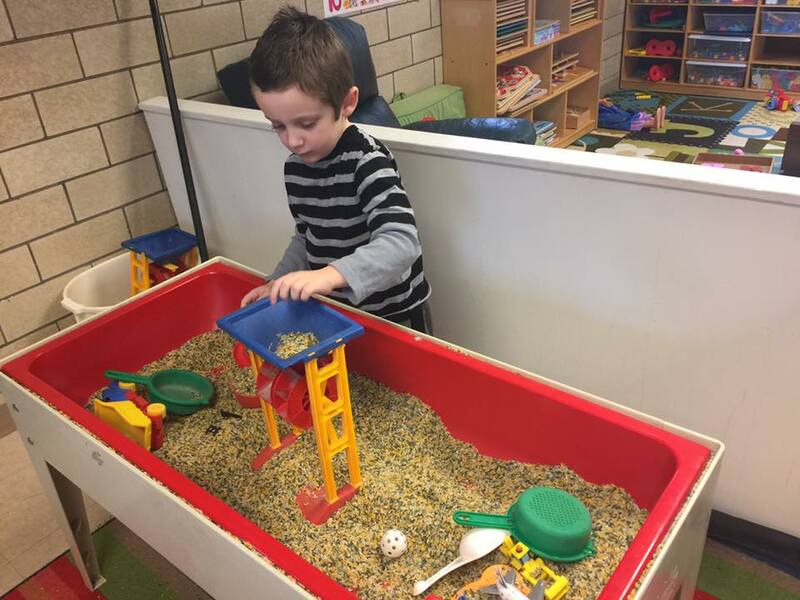 Consider The Seesaw Center as a recipient of your services! 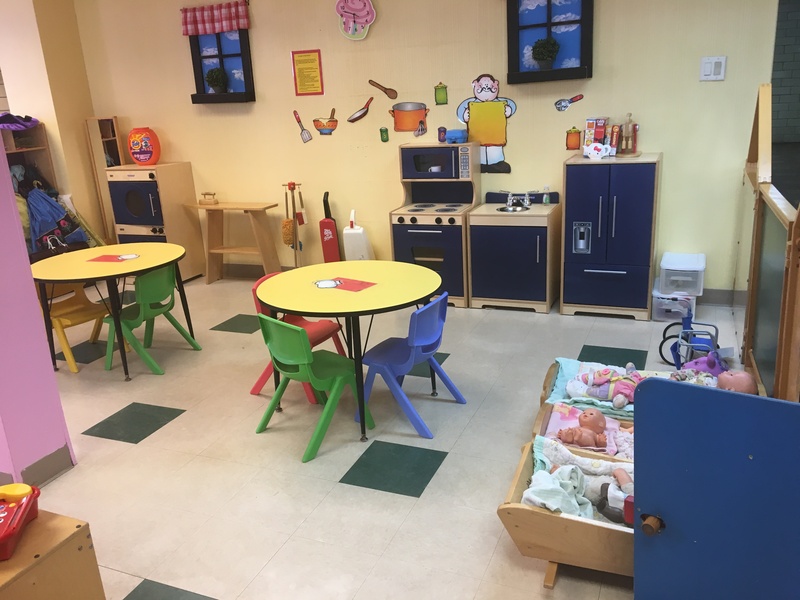 It takes all of us working together to make The Seesaw Center a wonderful, safe and clean environment for our children. 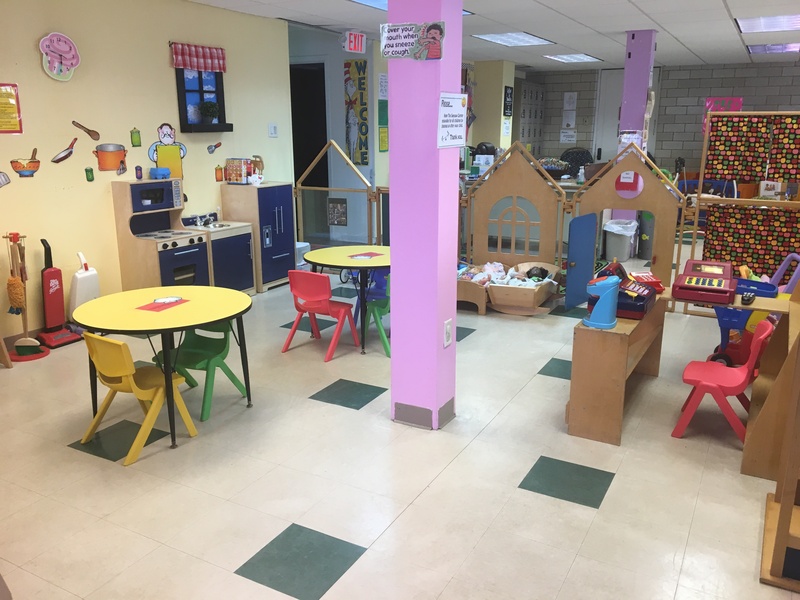 While our staff clean toys that have been placed in the dirty toy bucket on a daily basis, we also need help with regularly scheduled toy clean-up sessions! 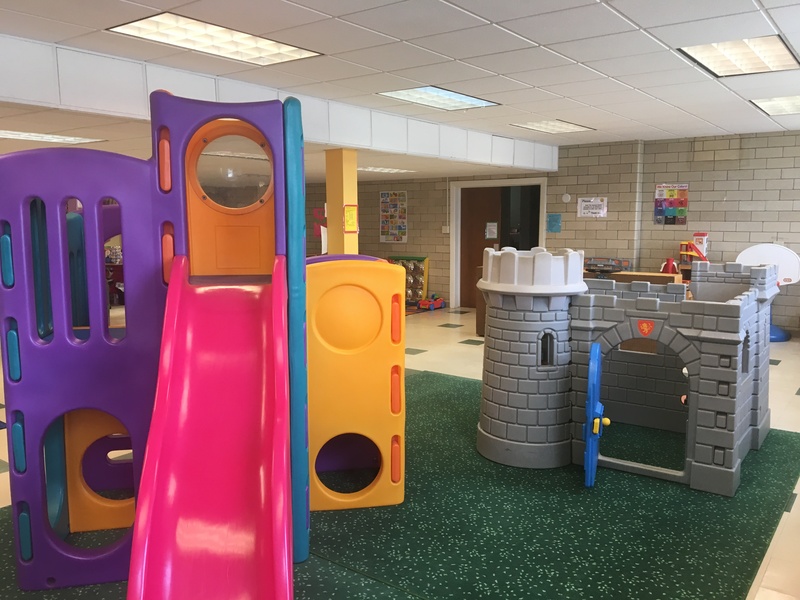 Did you know that The Seesaw Center tears down all of the play equipment at the end of each season to make room for the church’s Vacation Bible School? The set-up and break-down of the Center at the beginning and end of the season is a big job. The more hands on deck, the better! Would you like to contribute? Email us today. 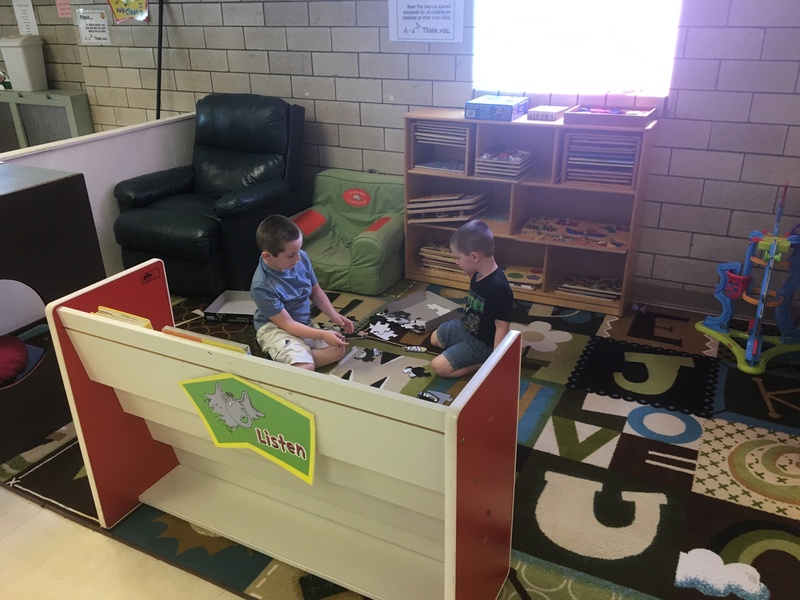 If you know how to do something and are willing to donate a few hours to The Seesaw Center, we would love to have your help. Contact us today!